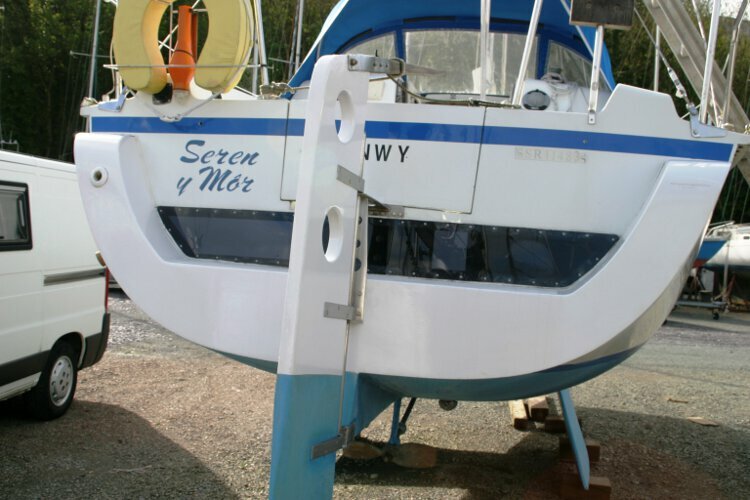 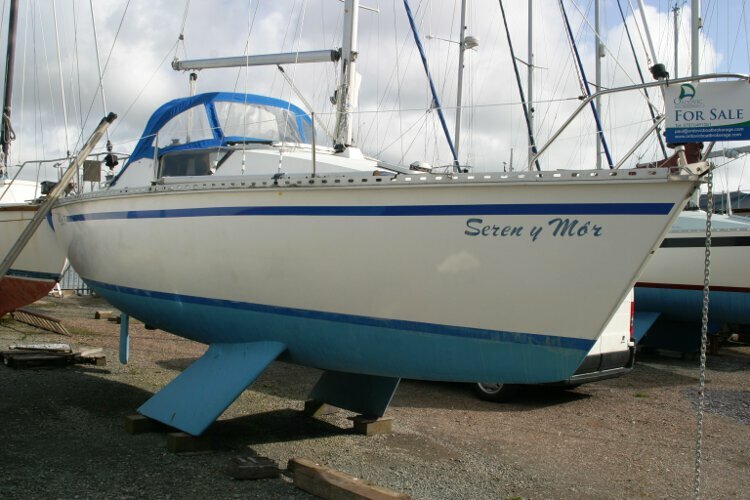 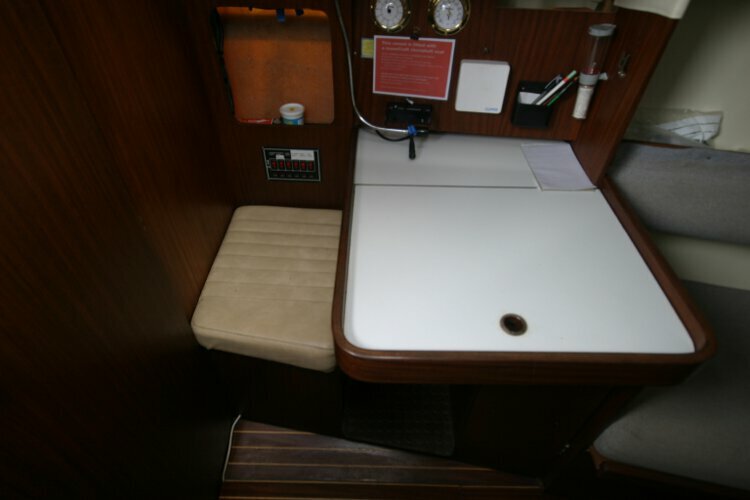 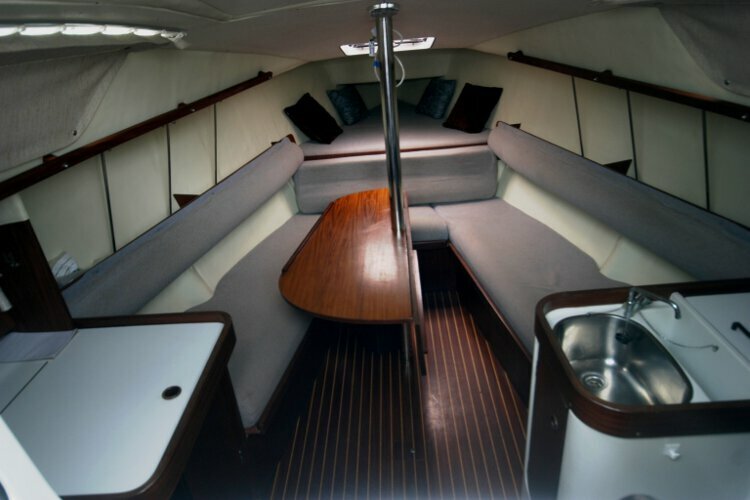 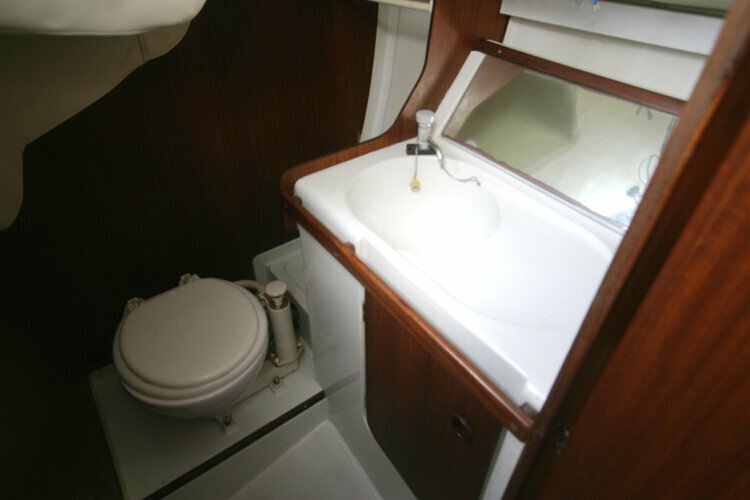 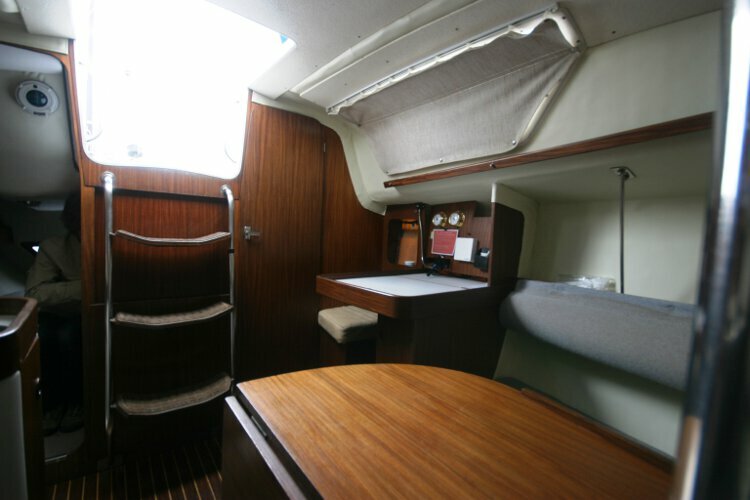 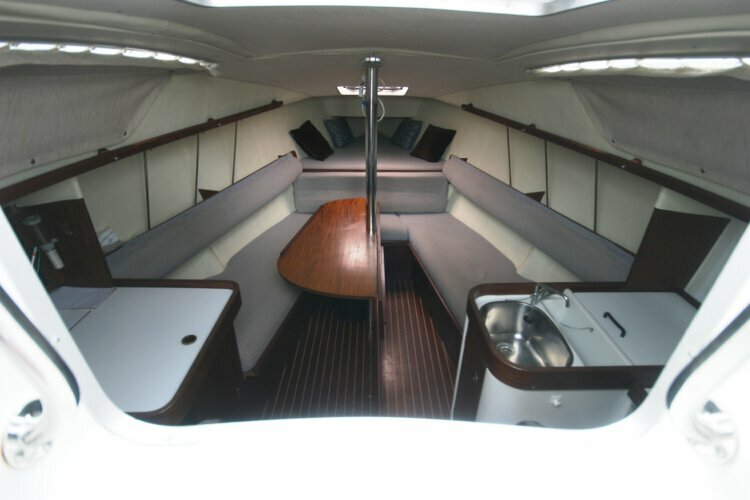 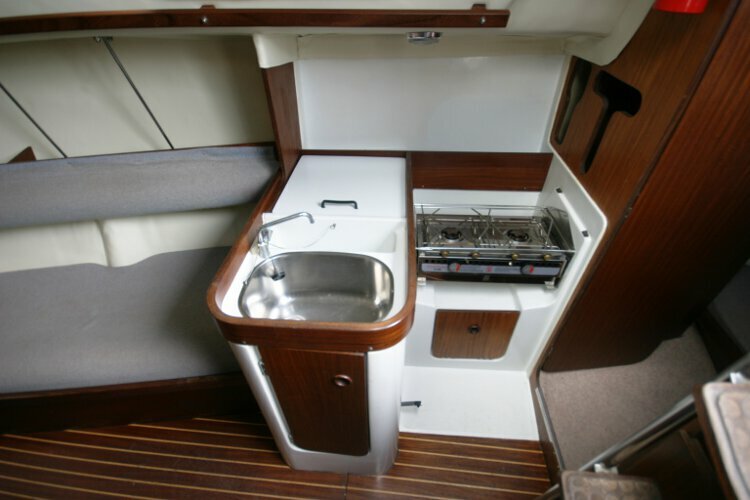 A well maintained version of this type, this Gib Sea 76 has six berths and a 9 hp Volvo Penta engine. 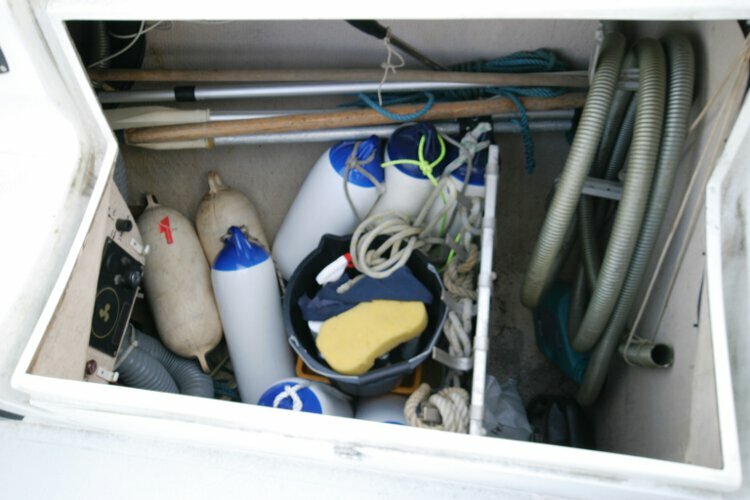 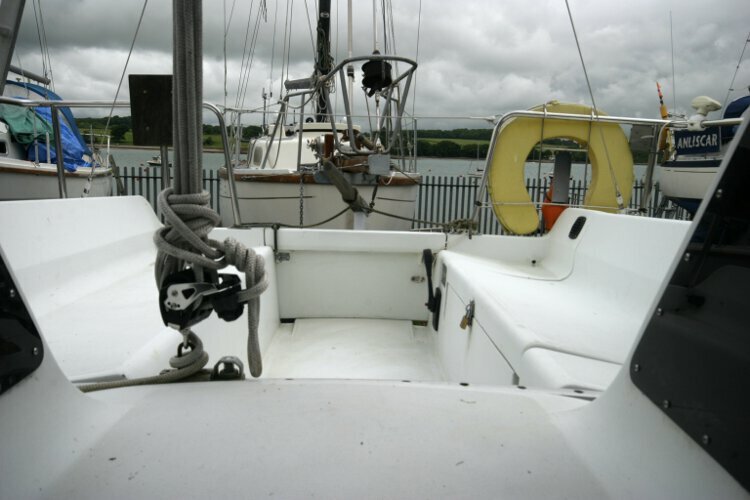 Her owners have been active in a continuous programme of refurbishment and she is a well presented vessel. 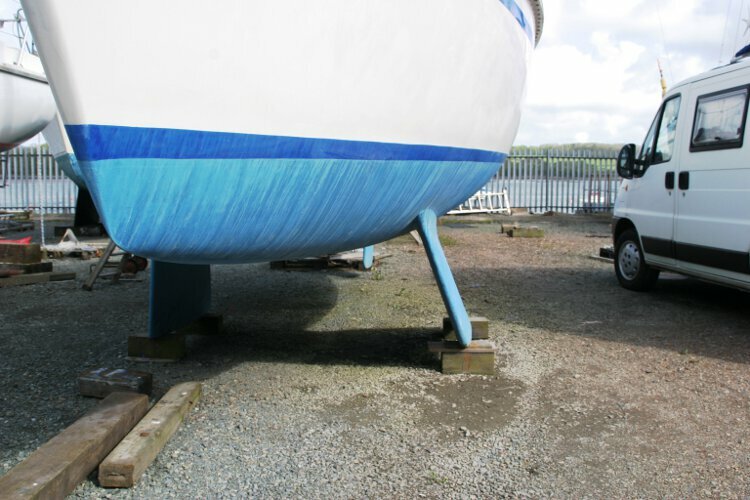 In June 2013, the entire headlining was replaced. 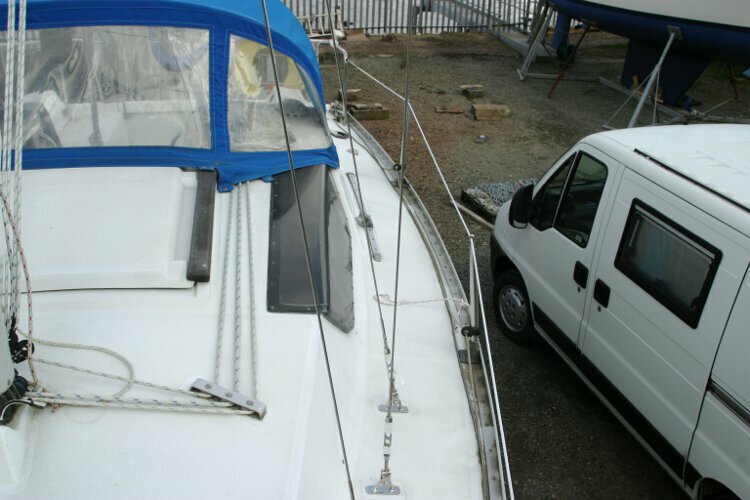 The replacement was done by professionals who have done their work to the highest quality. 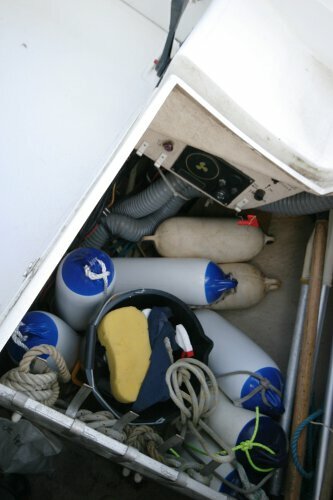 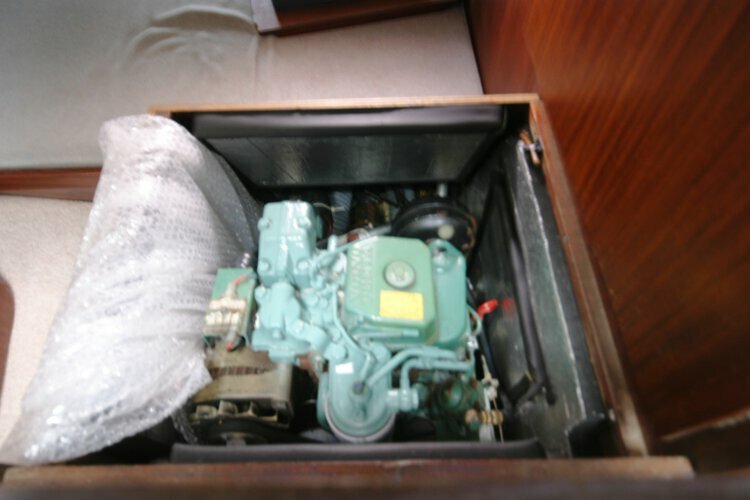 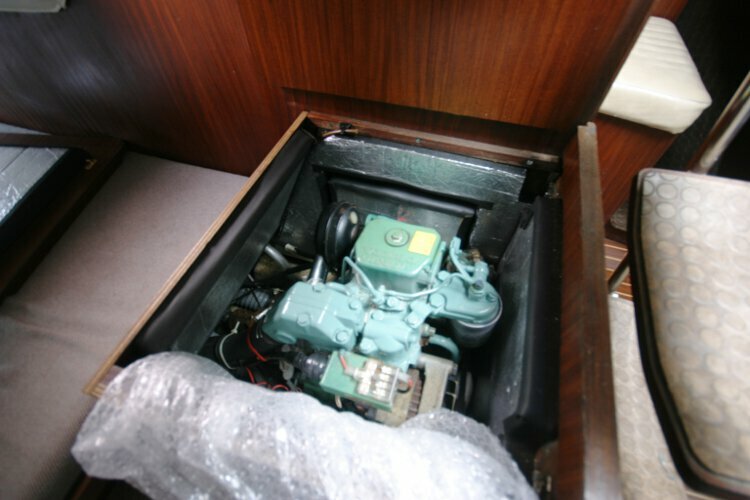 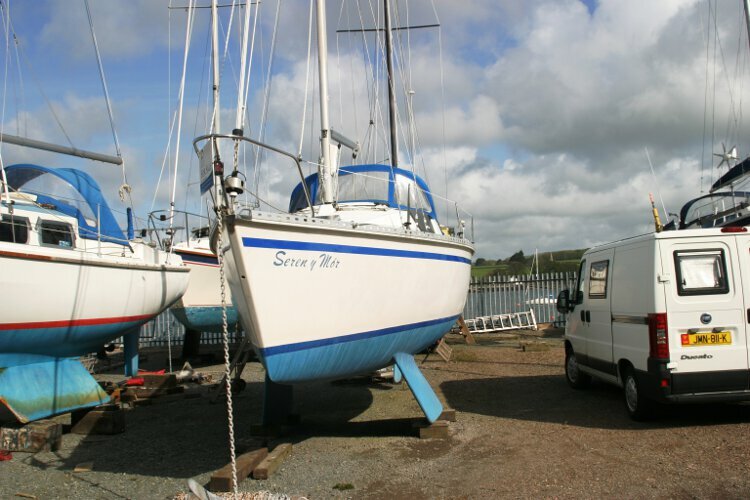 In August 2013,a full service was carried out on the engine by Marine Engineering Services Ltd. 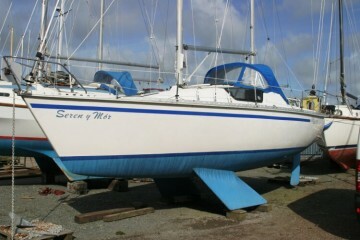 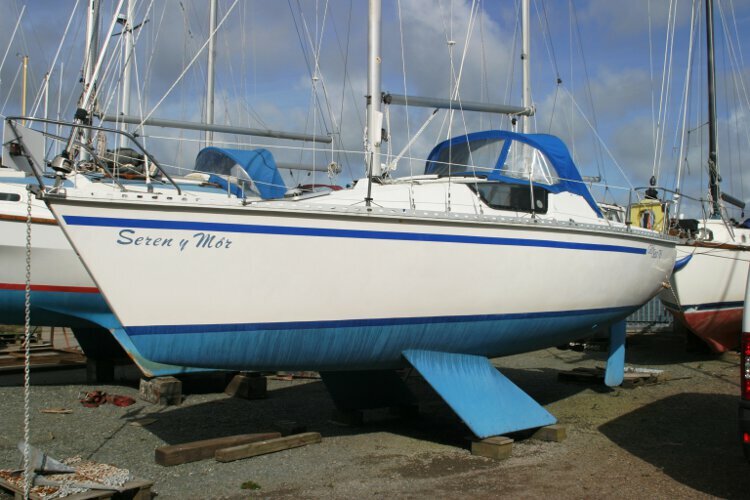 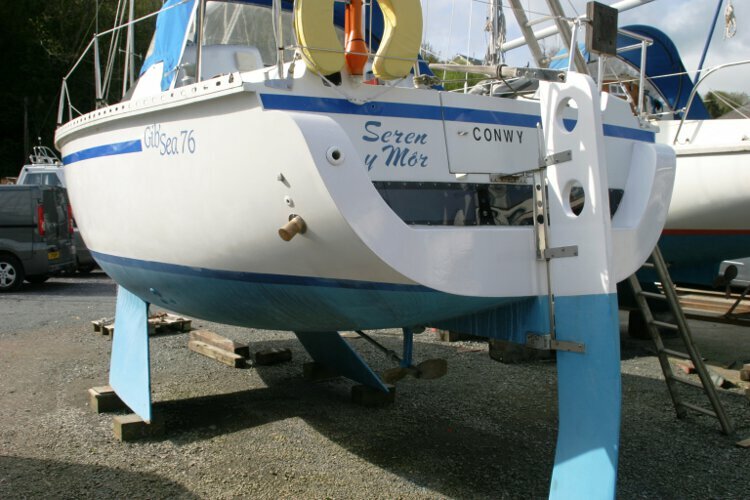 Mainly cruised in local North Wales waters, she has been sailed to Ireland and the Isle of Man. 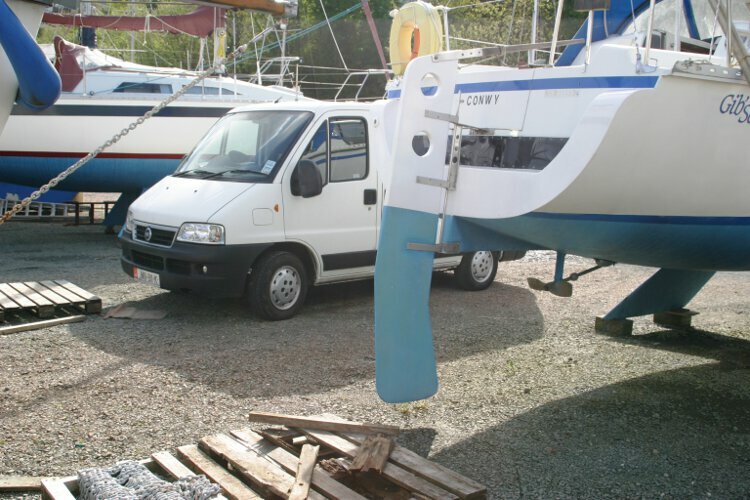 The last survey was carried out in 2011, and all recommendations were carried out. 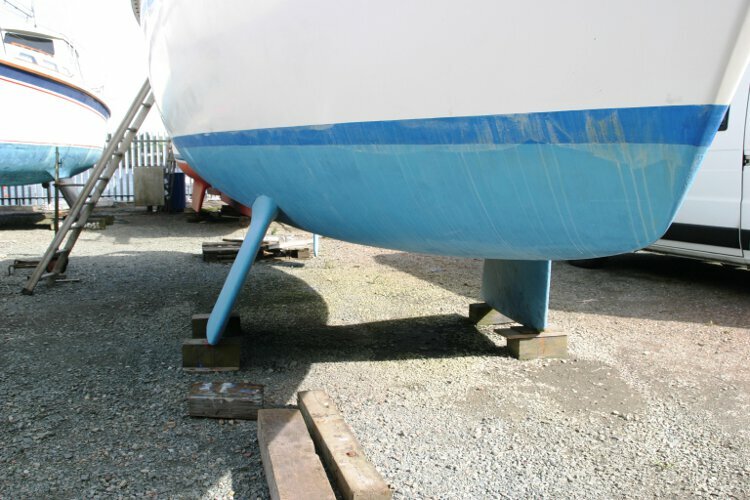 The standing and running rigging was all replaced in 2012. 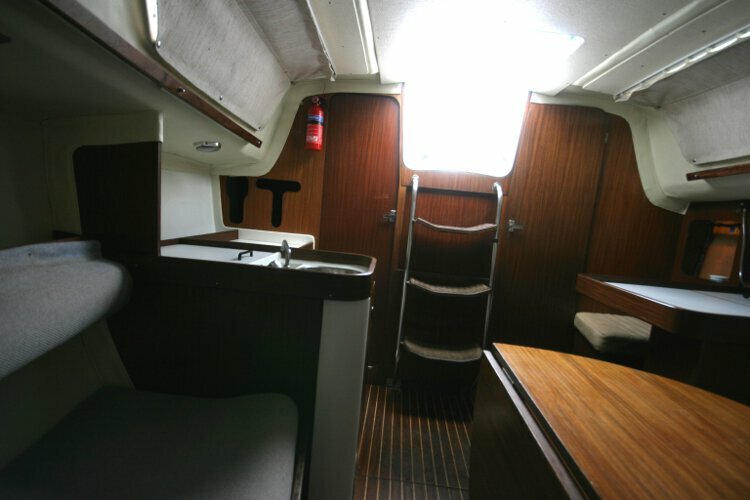 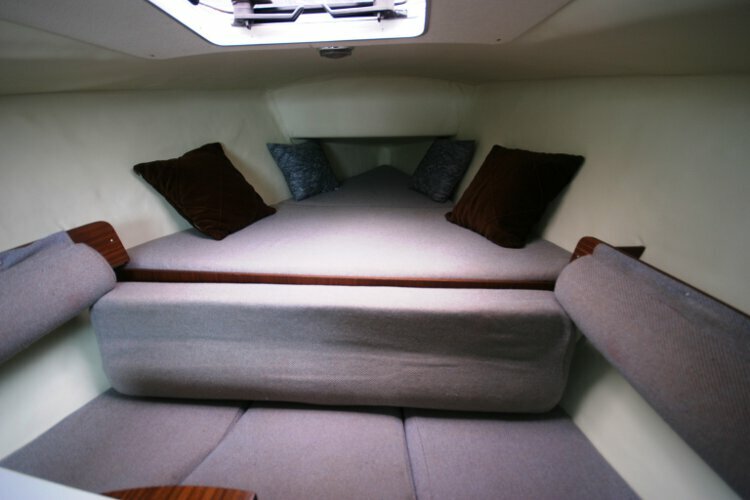 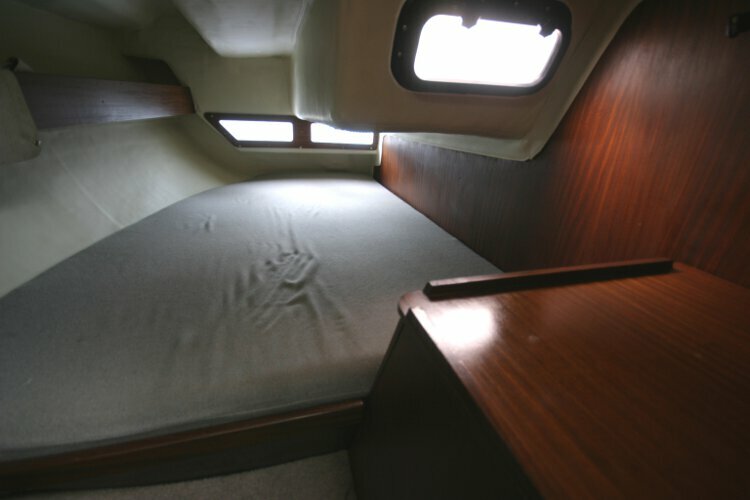 With a total of six berths in two cabins, two in the forepeak, two in the Saloon, and two in the aft cabin located on the starboard side aft. 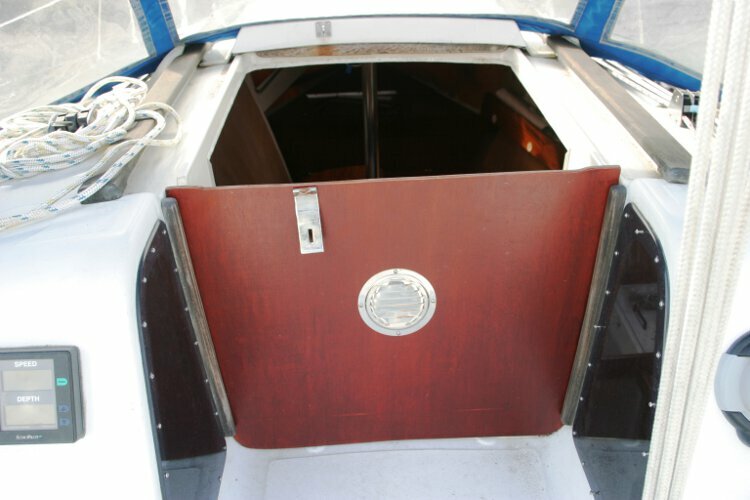 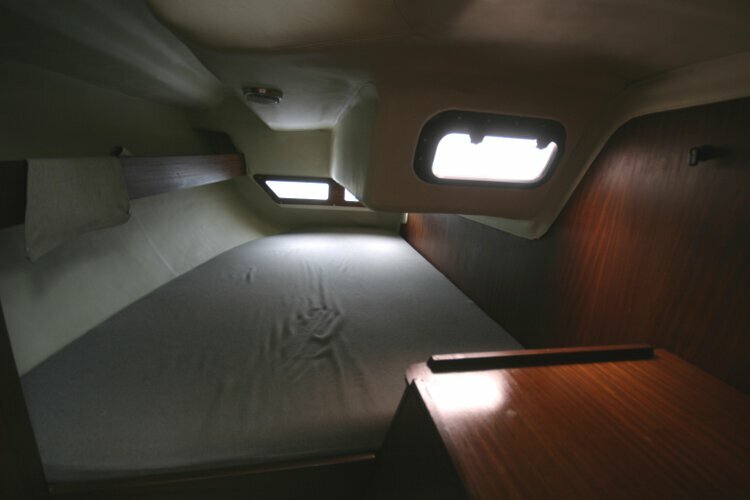 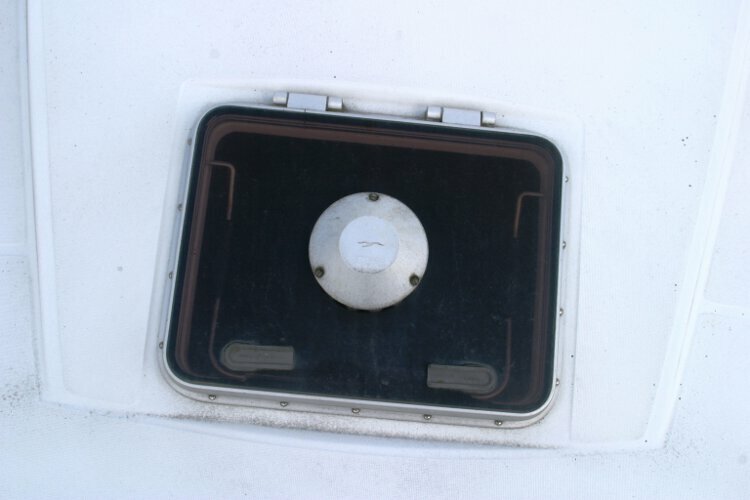 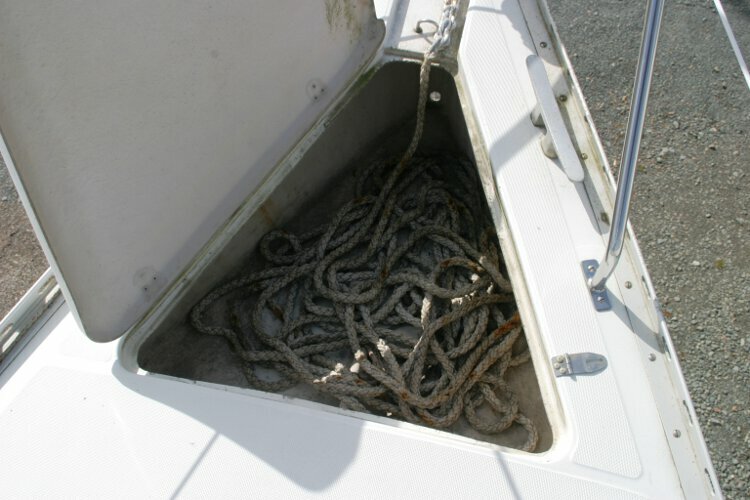 The separate heads compartment is located on the port side aft. 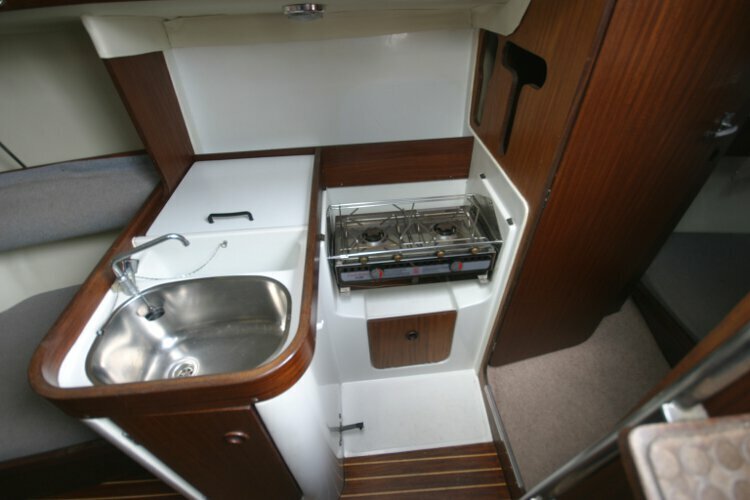 Gimballed Cookmate alcohol stove,(new 2012) Sink, ice box etc. 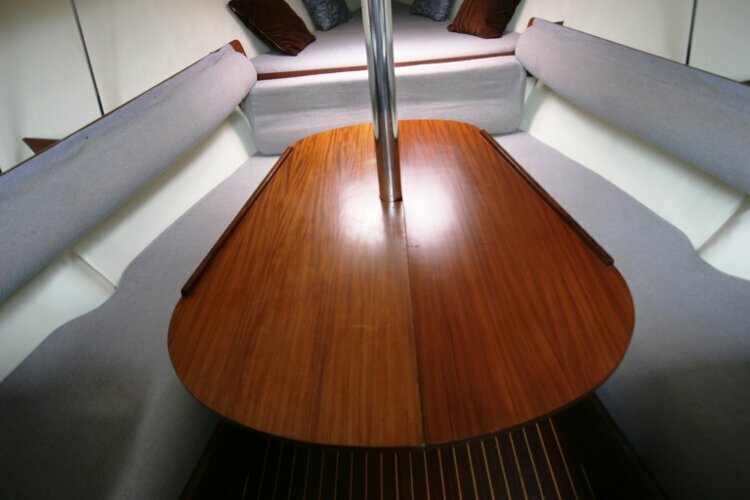 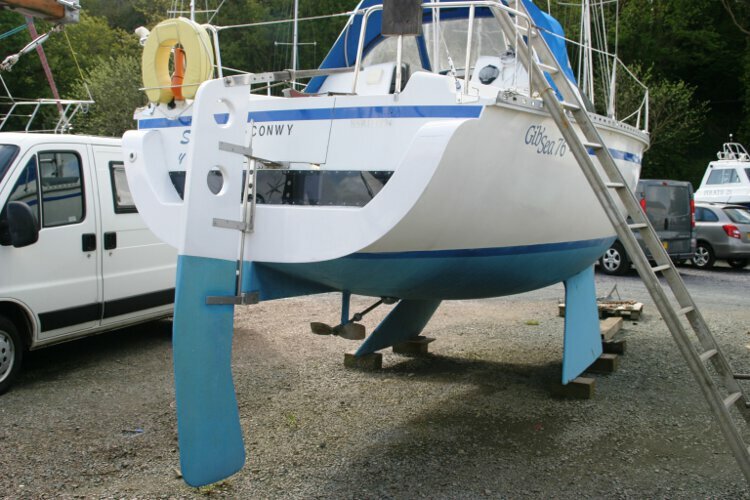 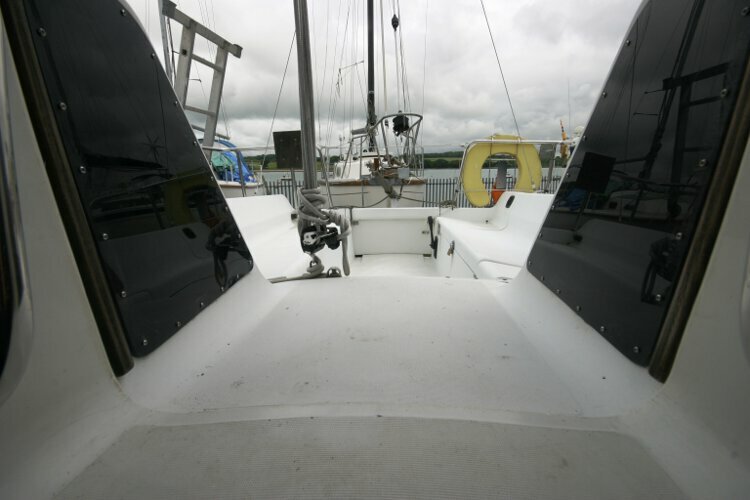 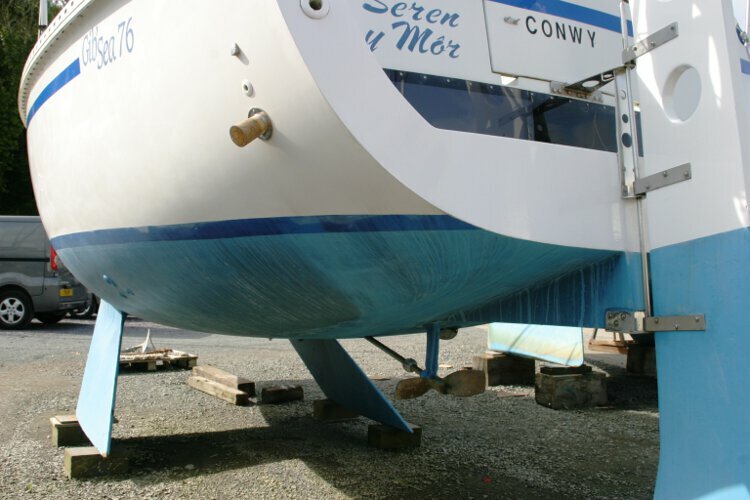 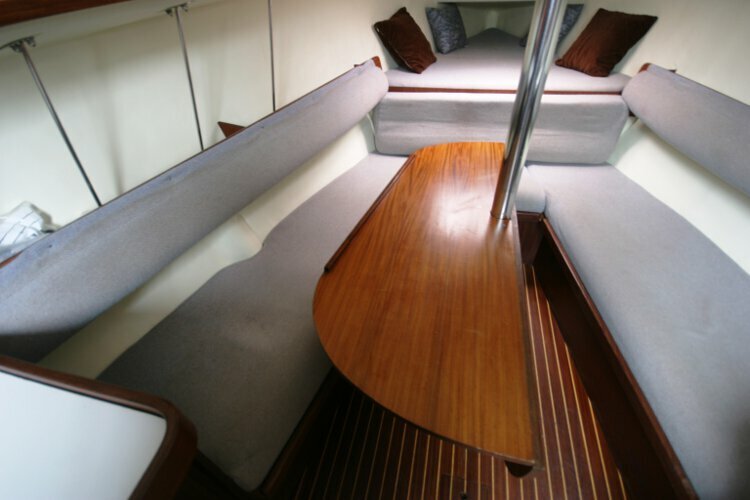 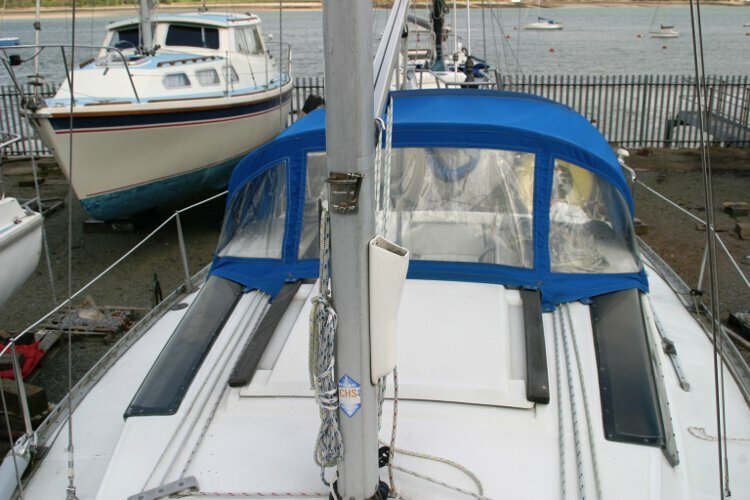 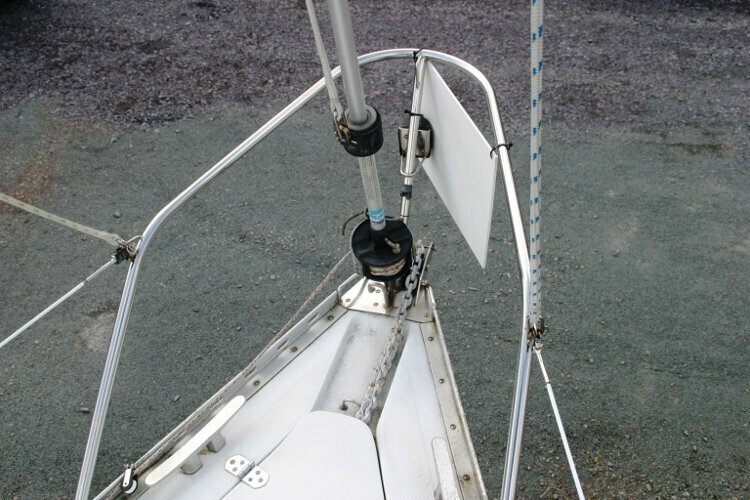 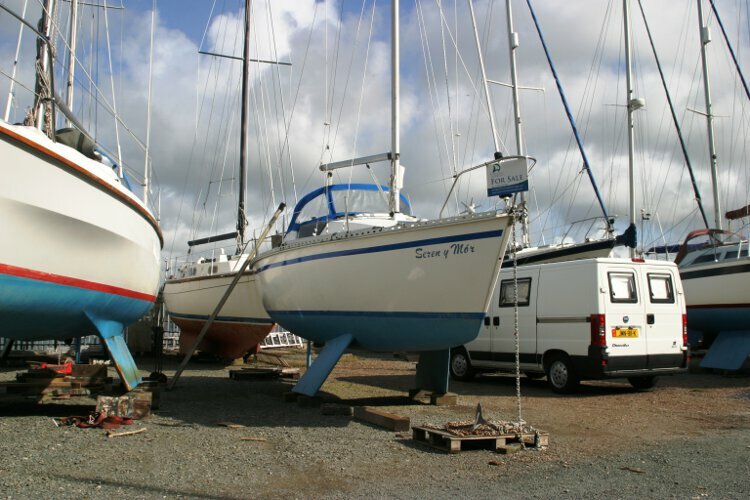 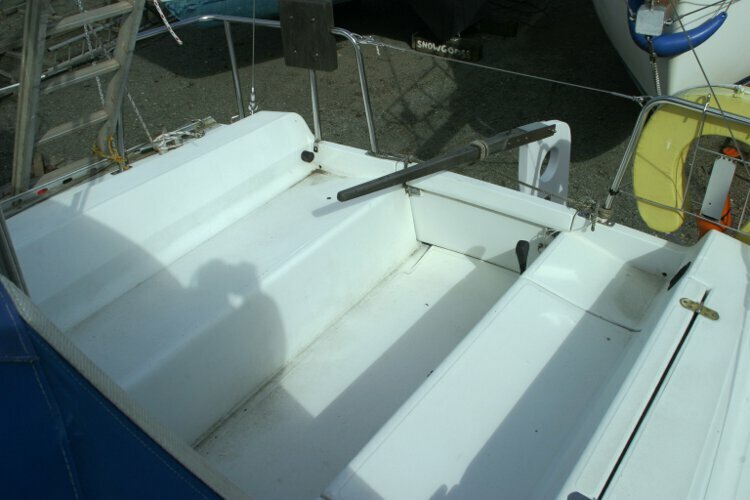 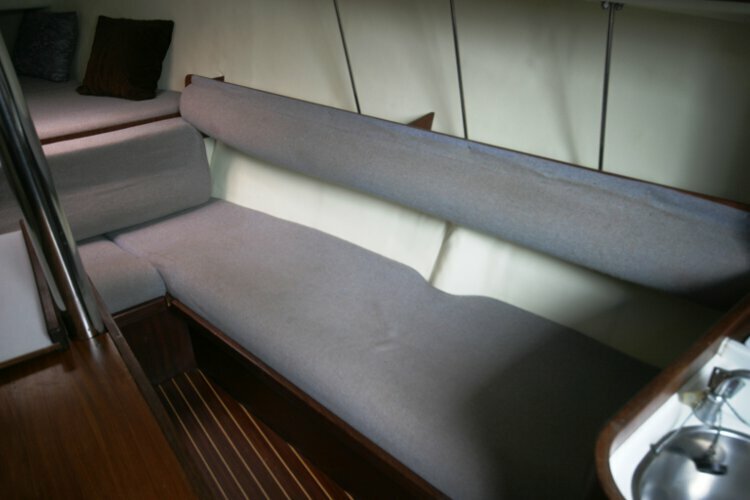 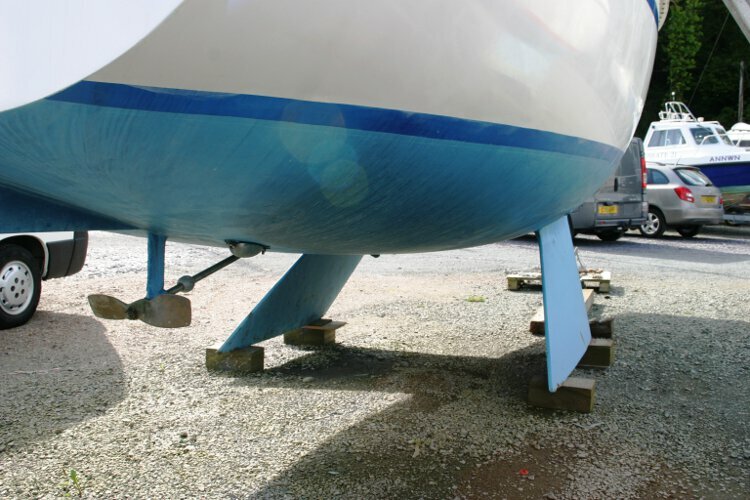 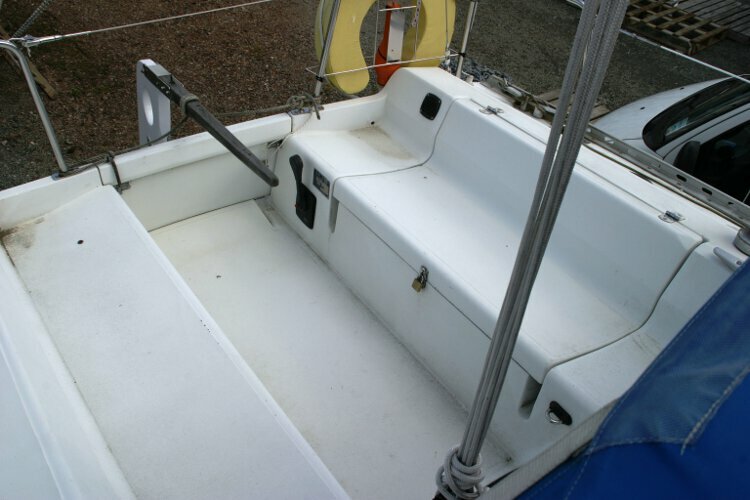 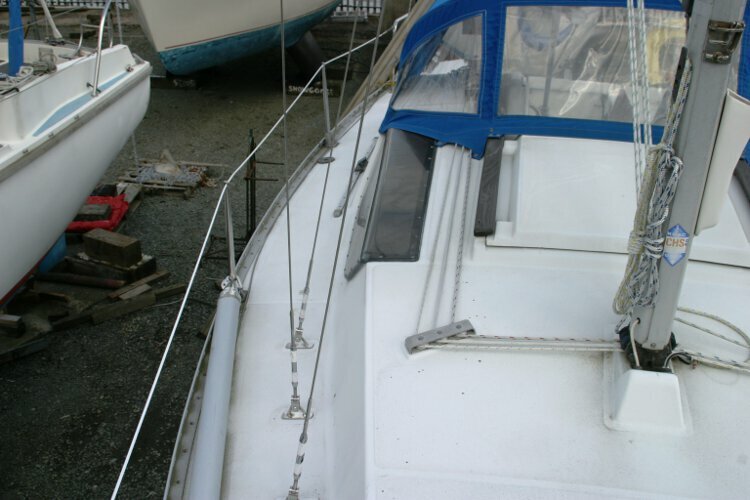 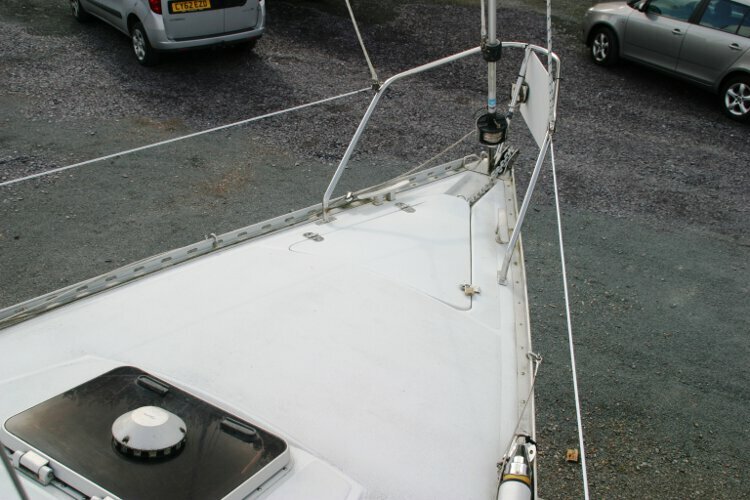 2xFurling Genoas (1 new 2012) Slab reefed Main. 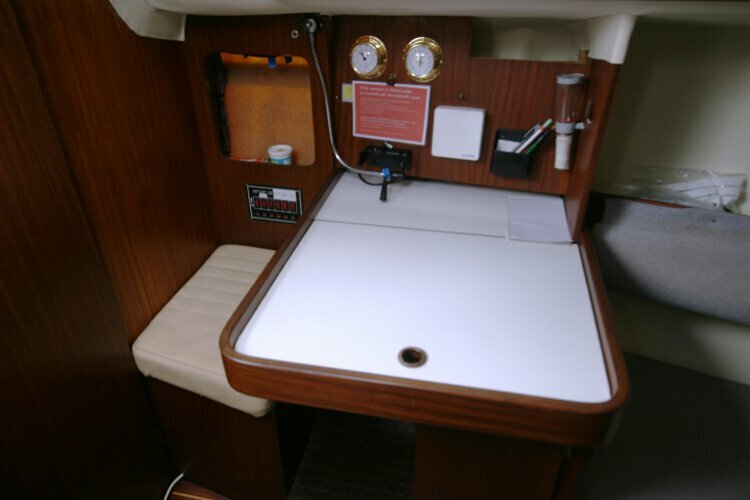 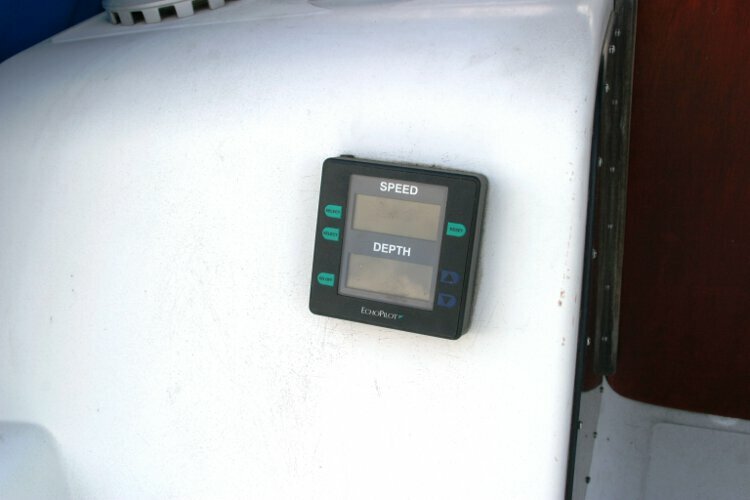 Kelvin Hughes Huson VHF, Garmin GPS (new 2012) Dual function echo pilot/Windex.